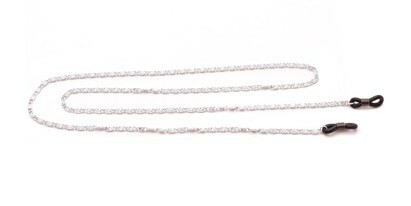 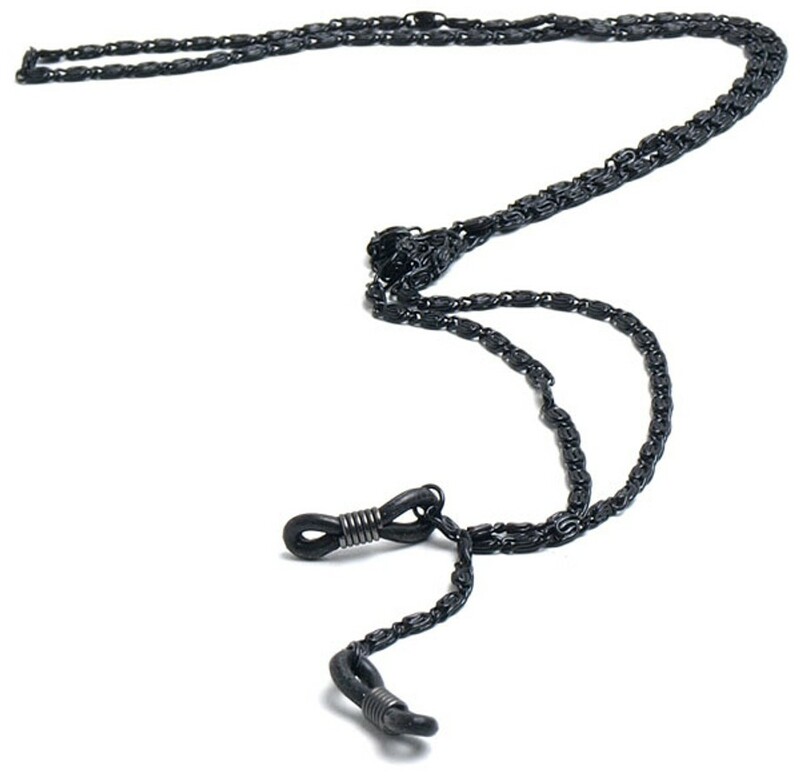 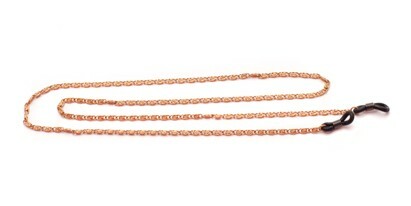 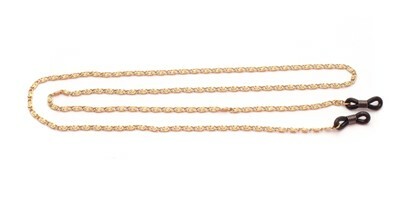 Get the look of a traditional metal chain with our Baltimore Reading Glasses Chain. 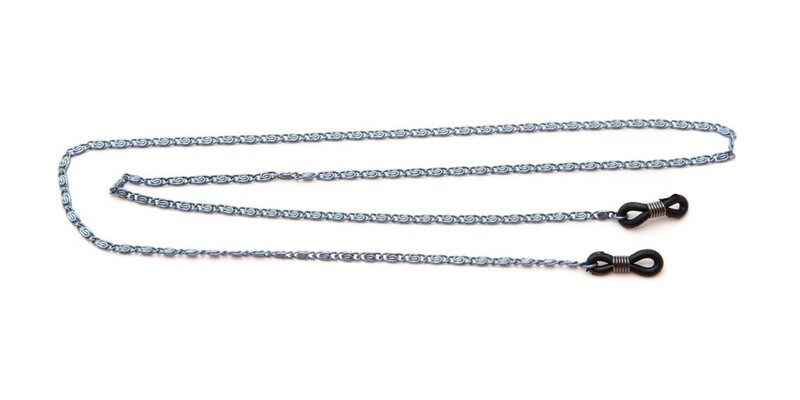 Available in six different colors, this chain will assist you in finding your glasses where you least expect them - around your neck. 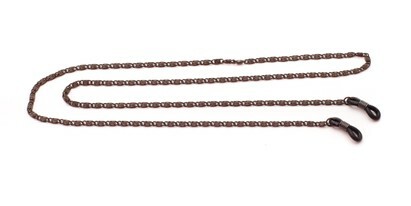 26" from end to end.